Skulls are safe to use in a wood fire or gas fireplaces and fire pits. Fire Pit Skull dimension are about the size of an adult skulls. Fire Pit Skulls are solid and will last forever with proper care. 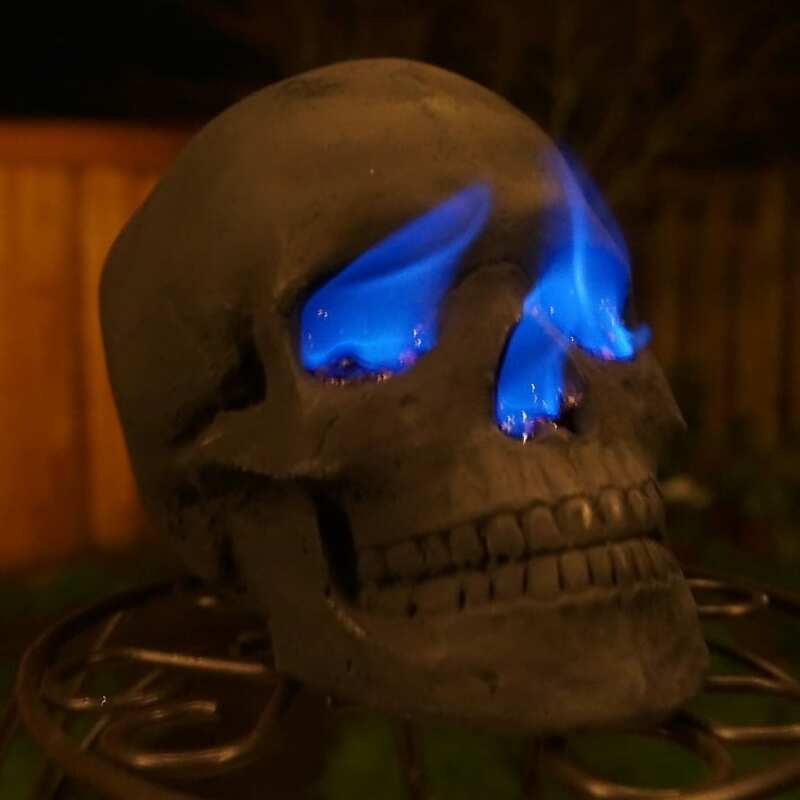 Fire Pit Skull Dimensions: 8 in. x 5 in. x 6 in.